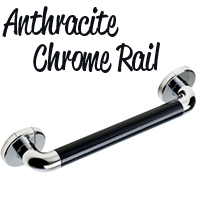 Ashby Straight Rail made from plastic. 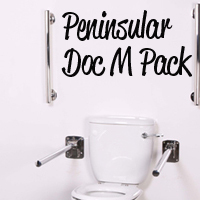 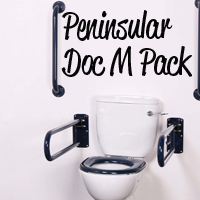 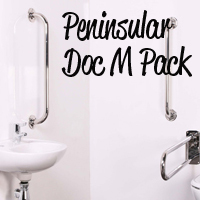 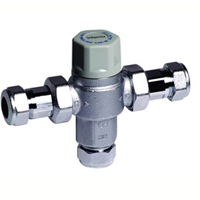 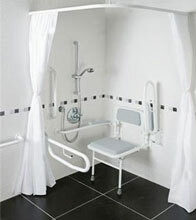 Modern, refreshing and perfect for wc mobility applications. 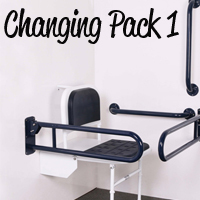 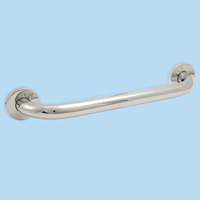 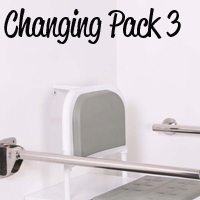 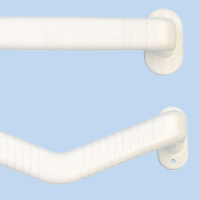 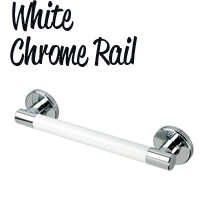 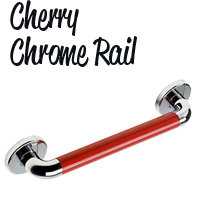 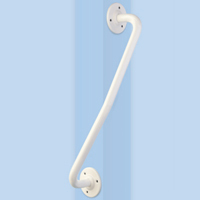 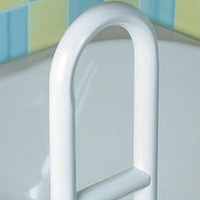 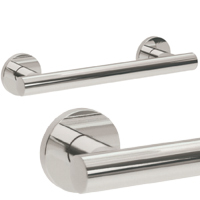 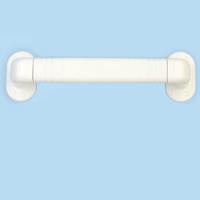 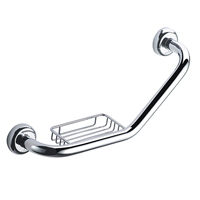 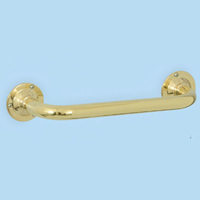 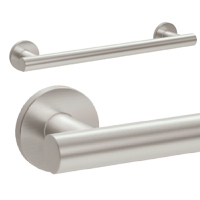 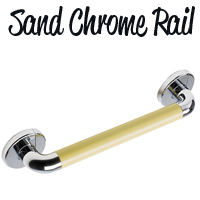 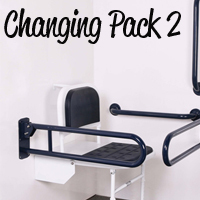 Ideal for bathroom solutions and public mobility applications, these brass grab bars come in a range of sizes.